Home / Blog / Use Online Reviews to your Advantage! These days it’s a given that most Americans use the Internet (and multiple online applications) via a mobile device (i.e. mobile phone, tablet, etc.). Always connected, we regularly interact with family, friends, acquaintances, etc. on social networking sites and web forums. We consult our mobile devices on where to eat, where to go, who to go to, what to buy, and so on. 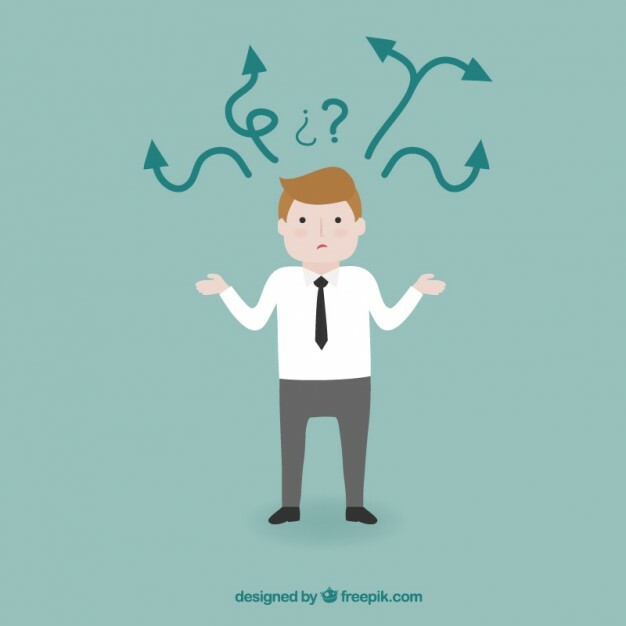 A significant factor in those decisions is reading (or seeing in the case of video) what others have to say about the product or service in question. With so many sources of online reviews, this information is very easy to come by (for better or for worse). And whether you pay attention to it or not, potential new patients are going to be influenced by your practice’s reviews (or lack thereof) when considering your office. How can I use online reviews to benefit my practice? Reviews are crucial in influencing marketing responses from prospective new patients. If they’re reading a review, they’ve already realized they have a problem or a need for a dentist – i.e. cleaning/whitening, tooth or gum pain, braces, etc. They know they have to find a dental practice and make an appointment, so then it becomes a matter of selection, i.e. “Which office do I call?” When they find you (and your competition) online, what do many do? You guessed it. They read reviews before making a decision. Prospective new patients rely on reviews (now more than ever) because they (usually – not always) provide genuine “legit” feedback from patients who have been to your office. While it qualifies as advertising or at least Public Relations in the strictest sense, that’s not how the prospective new patient thinks of it. They view it as the most “truthful” type of advertising for your practice. Positive reviews equal positive word-of-mouth, and vice versa. And great word of mouth has traditionally always been the best promotional tool for most dental practices. Potential new patients may read up to 5 or 6 of your most recent reviews on your website, Google Plus local page, Yelp, and other local listings. If you get one or two negative ones, don’t worry! It’s not the end of the world. Try to handle them if you can, but don’t spend too much time on it. Focus instead on consistently updating your website and various online profiles with positive reviews. Doing this will drive the negative reviews into obscurity and eventually out of view. In the end, the effect of the bad review will be negligible. If you’re clever, you can actually use review sites as a marketing tool to reach more new patients. Several online directories exist that list doctors along with ratings and reviews, such as ZocDoc.com, healthgrades.com, ucomparehealthcare.com, yellowpages.com, and so on. By ensuring that all your information is listed correctly on such sites (include a nice photo, link to your website, some information about your practice, and positive reviews from patients), you can increase your visibility to people on these sites who may have been looking at another dentist’s page or are simply browsing for dentists in the area. For example, ZocDoc.com offers a way to get prospective new patients to schedule appointments online. About 4 million Internet users go on ZocDoc very month to search for healthcare professionals, including dentists, according to location and insurance plans. If they come across your ZocDoc profile and see a local friendly-looking doctor and several good ratings and reviews, they would that much more likely to schedule an appointment on your profile page right then and there! ZocDoc does charge a fee for the listing, however, so you’ll have to decide for yourself if it is worthwhile for your practice. Some sites (like Yelp) offer you the option of paying for ads, so that when someone views a review for a competing dental practice, they’ll see an ad for your practice which (hopefully) has better reviews. Again, you’ll have to weigh your options and decide for yourself if these ads are worth the cost. 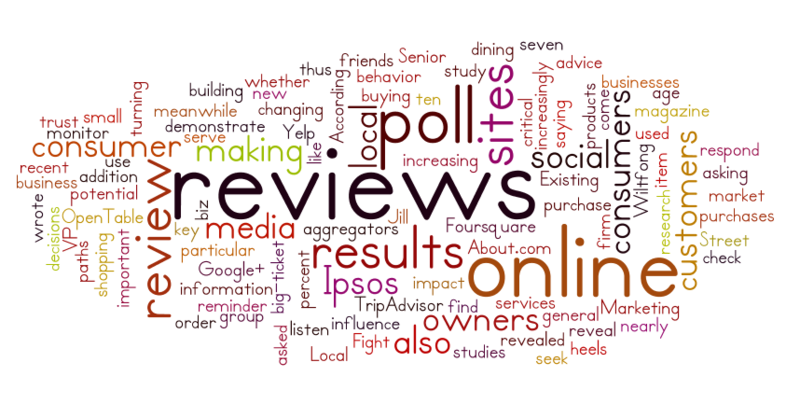 What can you do to get more positive reviews? A warm, friendly dental office that puts a strong emphasis on clinical excellence will organically accumulate many happy, satisfied patients who keep coming back. Over some time, you probably get to know them pretty well through good communication and treatment. Well, all you have to do is go ahead and ask these patients to write you a good review. You’ll find that much of the time they’re perfectly willing to do it. But you have to make sure they do it from their home or someplace outside your practice. If too many good reviews all come from one computer, or even one location (i.e. your office), Google, certain websites, and web listings might view all these reviews as a scam and delete them. To them, it looks like someone is sitting at his computer or mobile device and writing good reviews under different names to bolster his practice and professional image. Here at MGE, we have a step-by-step guide for leaving reviews on Google, Yahoo, and Yelp (for people who have never used those sites to leave reviews before). If you would like a similar guide to give to your patients, we can send you an easily customizable template. Call us at (800) 640-1140 (or email info@mgeonline.com) and we can provide you with this guide for free. Out of all the many different places that patients can leave online reviews, Google reviews get the most exposure because Google is the largest and most popular search engine on the web right now. You would need to create a Google + (Google Plus) profile with a Google+ Local Page that would have all the basic information on your practice. Patients would be able to rate your practice and leave reviews on your Google + local page. These reviews will then show up as Google reviews when someone searches for your practice on Google and Google Maps. Creating a good Google + Local page with lots of ratings and reviews can also help enhance the Google search rankings of your website, thereby driving more and more traffic to it. Internet Yellow Pages (YP.com) and its online network of over 300 websites and local web directories (such as Superpages, Yahoo Local, Citysearch, etc.) give you a chance to create profile listings for free. Yellowpages.com also offers paid listings with additional multimedia services to spruce up your profile. Paid listings get priority ranking on this directory. All online Yellow Page listings, paid or not, also contain links to your website. And the more external links you have to your main website, the more trustworthy and credible your website will appear to search engines, which, again, will increase your organic search rankings. Google, ZocDoc, and Yellow Pages are definitely not the only online avenues for reviews but they are a great starting point. Pushing reviews can be an important part of your marketing for new patients. At our MGE New Patient Workshop, you can learn how to build an ultra-successful internal marketing campaign that attracts tons of new patients at very low cost, as well as how to optimize any external marketing you do so you can count on a good return-on-investment. Don’t hesitate to call us at 727-530-4277 or 800-640-1140 (toll-free) and ask about the MGE New Patient Workshop.